Trail Rating: RED: Strenuous hike, possible unmarked trail, elevation gain of 2,500+, altitude up to 9,500ft. 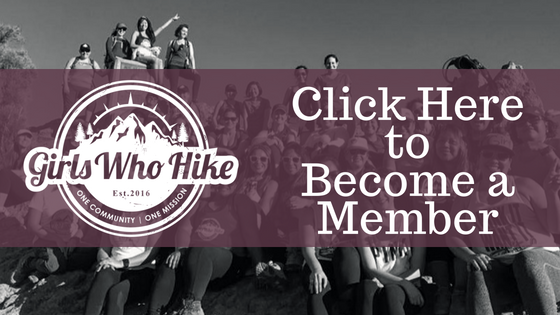 Experienced hikers welcome, semi-experienced welcome if they plan on training beforehand! 4L of water required. Dogs: No - this is because I know nothing about dog safety or which trails dogs are allowed on. If you do your own research and find dogs are allowed, then please private message me providing the info and I will consider making an exception.